We provide exceptional AV and event production. You shine as a super event organiser. You need the best AV production and a seamless event which reflects you or your company. We deliver, and as an added bonus, provide much needed solar lighting for families in India. Everyone wins. Are you ready to illuminate with next-level AV design and get a feel-good buzz knowing you’re helping those less fortunate? Contact us now for a free design and quote. 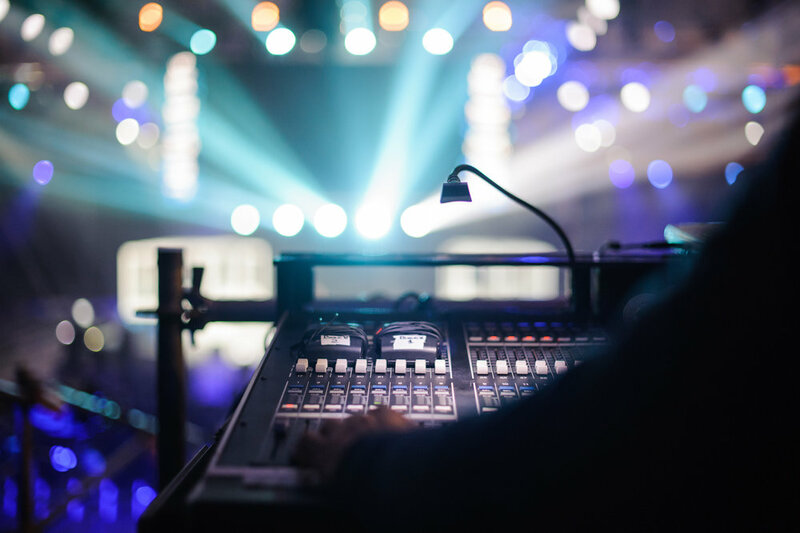 World class AV, staging and event production specialists, right here in Byron Bay. Find out why the worlds largest brands have trusted us with their events. Ready to take the next step? Contact us now for a free design and quote. Our team of professionals will work with you to bring your event to life. Exactly as you imagine it will be.